Locate the electrical connector – On some cars, the fuel injector’s connector is hard to locate. Once you’ve found the wiring harness, disconnect it carefully. Plug the connector – Now this won’t be even make you break a sweat. Once the electrical connector was disconnected, plug in the noid lights. 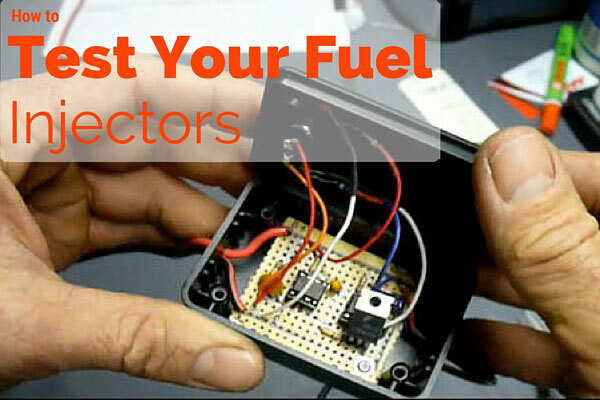 Check for light flashes – Now that you’ve connected the noid light, it will automatically receive a voltage signal from the fuel injector. You will know that your car’s computer is working properly if you see fast flashes of light. If your noid light does produces light flashes, then there must be a problem on your car’s computer or connecting wires. Always remember to not press the accelerator pedal when performing the test. 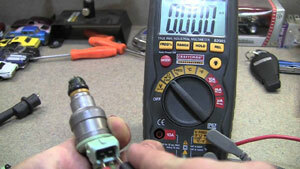 You can also check each fuel injector’s electrical integrity with an ohmmeter. If you want to know more about noid lights, you can search the internet for some websites that provide information about this device or you can visit the pages linked on this page. There are also other sources that you can use like the offline source where you can read magazines that talk about car maintenance. Reading broadsheets might also give information about noid lights.